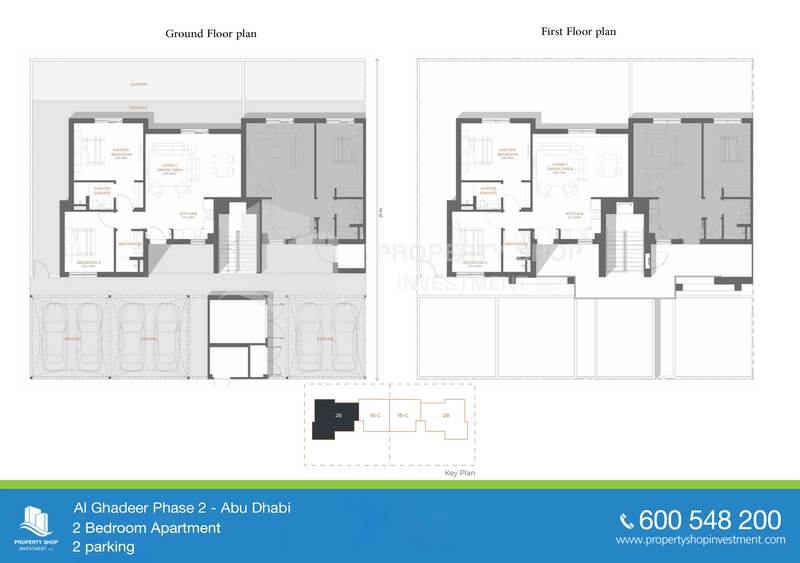 Positioned in between the UAE's premier cities, on the boarder of Abu Dhabi and Dubai, Al Ghadeer is a centrally located oasis of easy living. 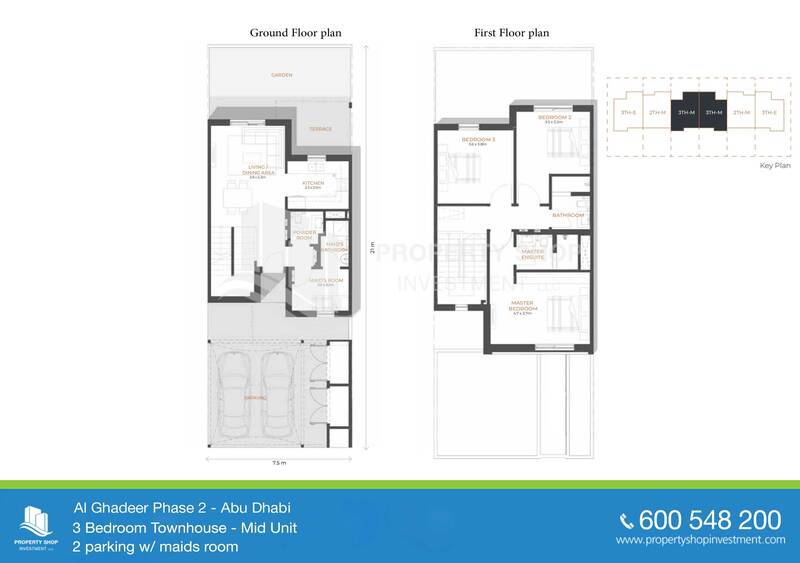 It is a convenient, modern and affordable community designed to facilitate residents' life and increase their wellbeing. 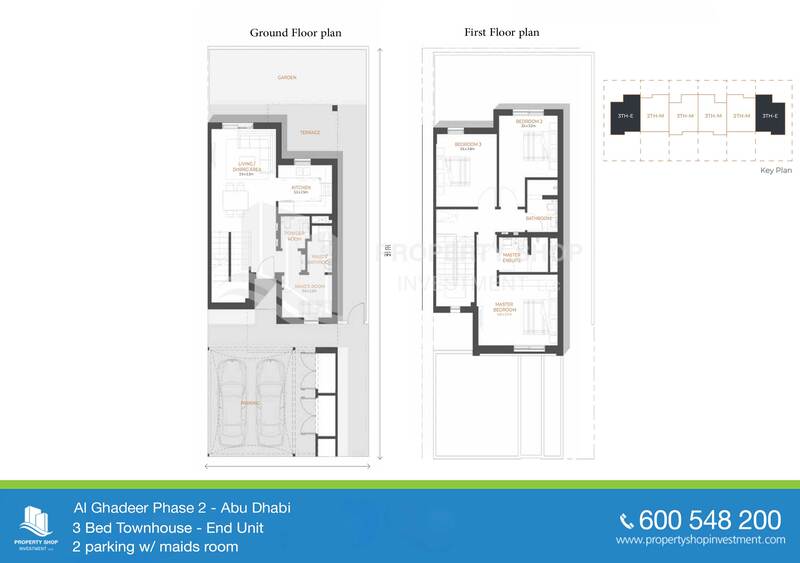 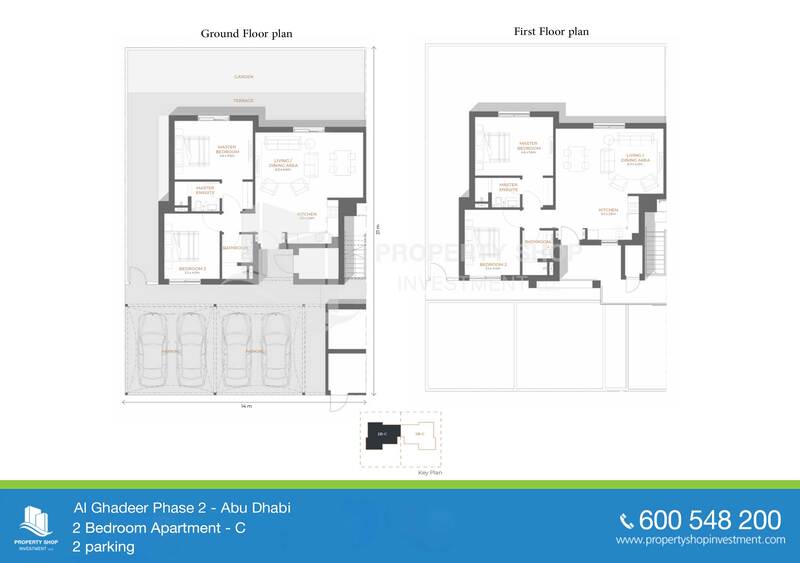 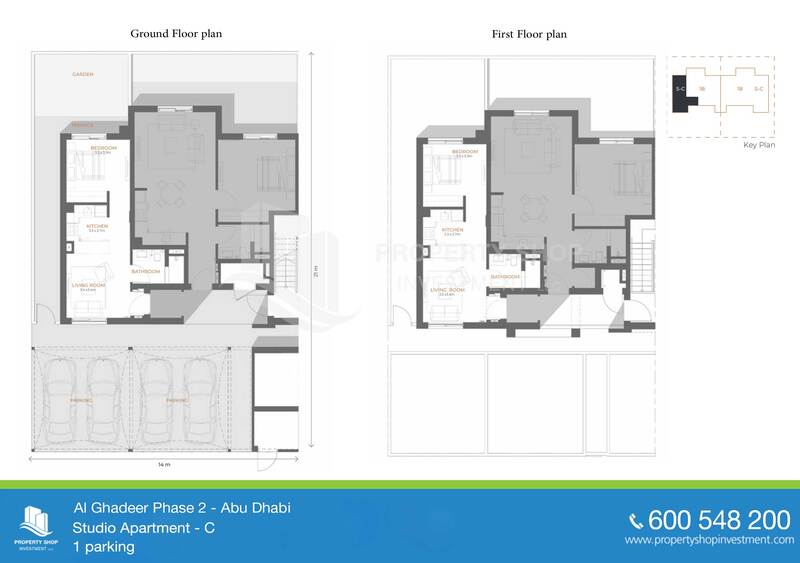 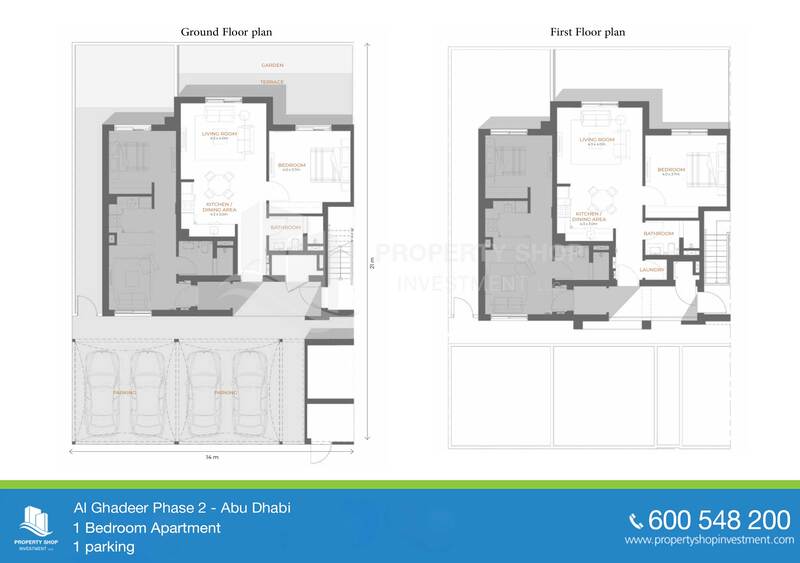 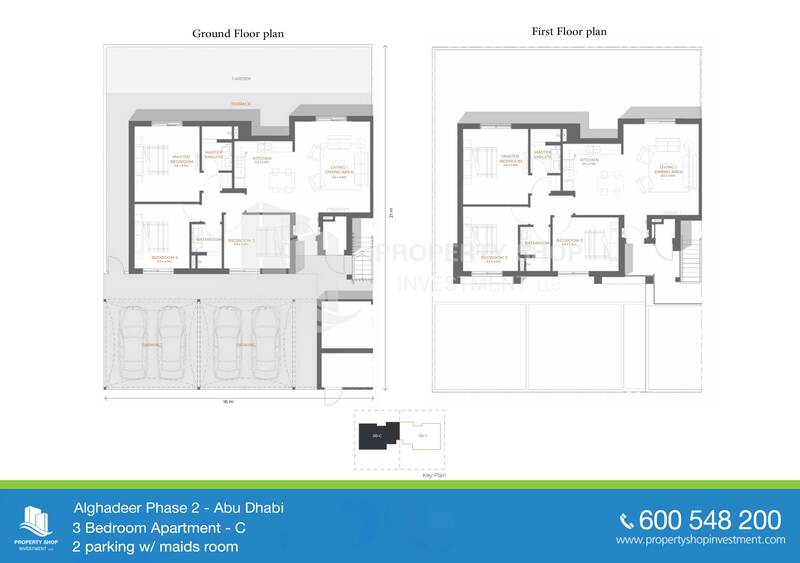 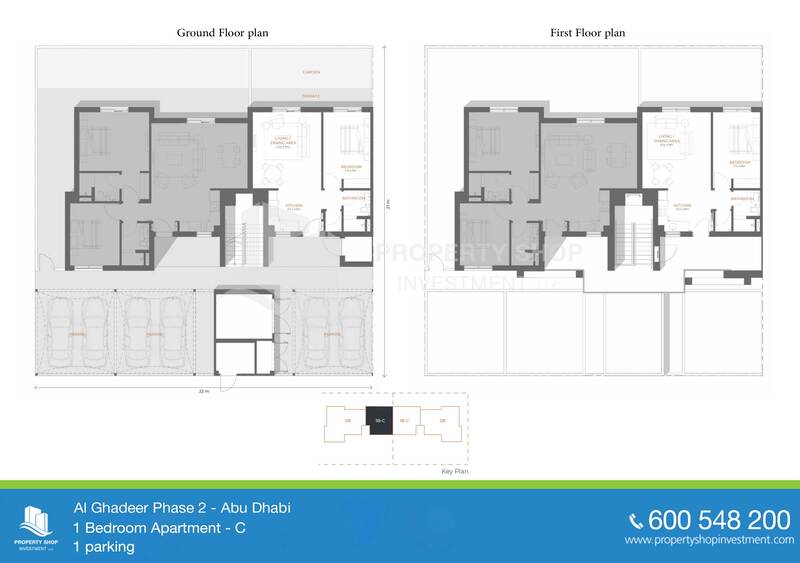 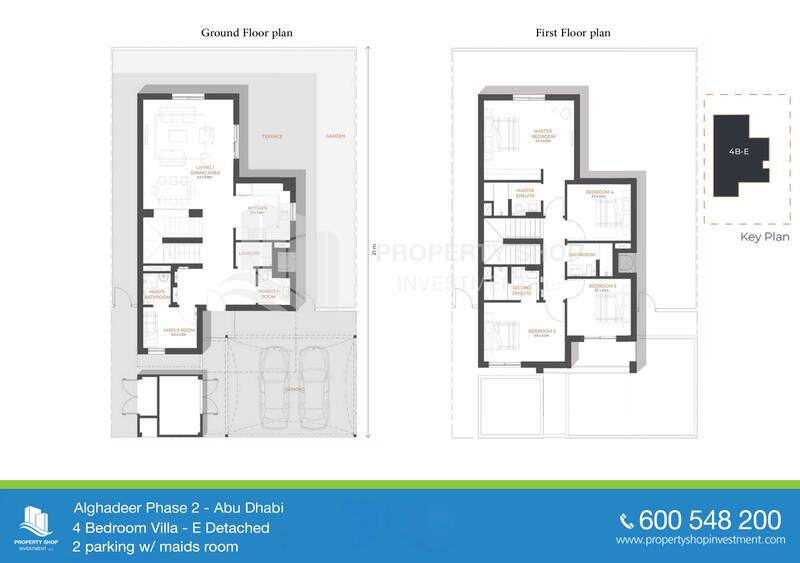 Al Ghadeer ( Phase 2 ) is a mixed-use development offering a wide range of residential units including villas, townhouse and apartments alongside commercial and retail units. 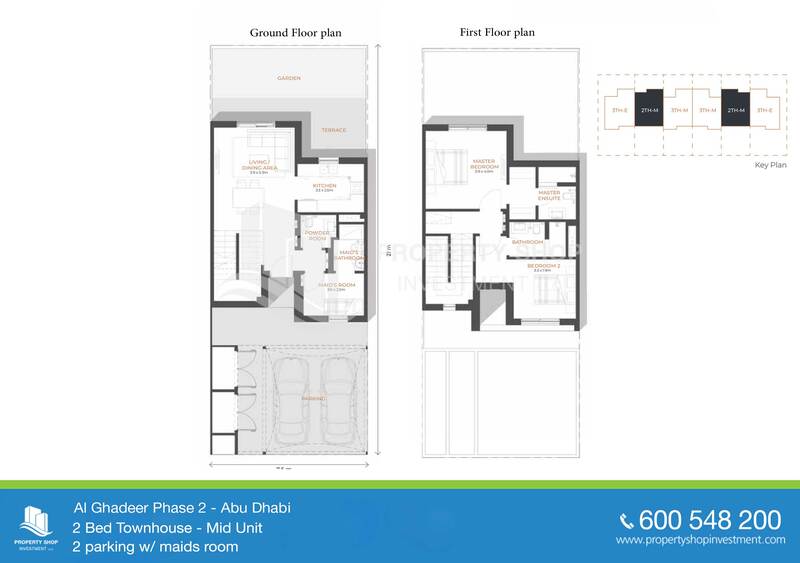 Designed with your needs and desired facilities and amenities in mind, Al Ghadeer - Phase 2 will guarantee you rest and recreation after a long day.